Summer is upon us, Father’s Day is fast approaching and that says BBQ in capital letters – thanks to a bevy of palette-pleasing recipes from Coast Packing Company’s own Corporate Chef Ernie Miller. 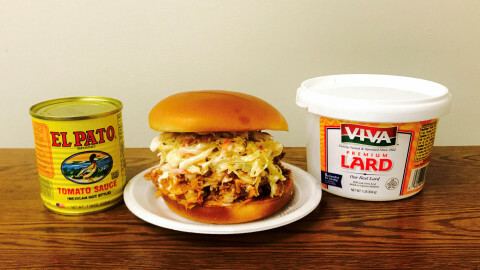 From pulled pork sandwiches to lard brioche buns and coleslaw, we've got your BBQ covered! With special appreciation to Walker Foods – a 100-year-old Southern California mainstay and its El Pato® line -- Coast extends warm wishes to all dads and everyone else celebrating this Father’s Day. 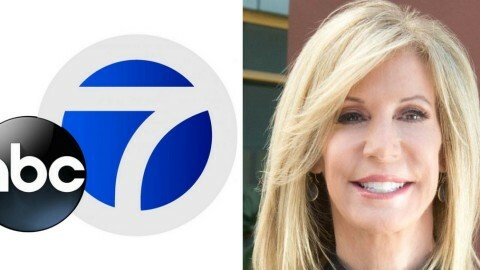 Lori Corbin from ABC7 stopped by Coast Packing Co! We were thrilled to have ABC’s Lori Corbin come and visit us this morning at Coast Packing for a future segment on cooking with healthy, natural animal fats. 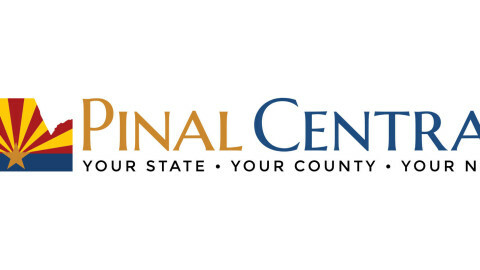 Cinco de Mayo is next week and Coast Packing Company, the leading supplier of animal fat shortenings in the Western U.S., sent PinalCentral its recipe for authentic carnitas featuring three pounds of lard. 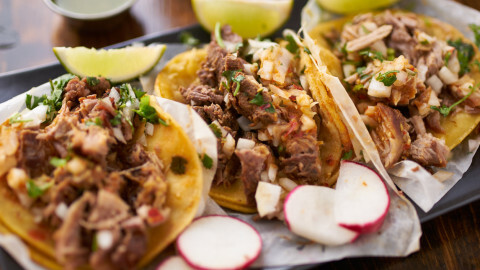 Cinco de Mayo, which marks the surprise defeat of Napoleon III in Mexico in 1862, has become a celebrated foodie holiday -- but it’s no surprise that lard remains a staple of traditional Mexican cooking. From freshly made tamales to long-simmering carnitas, here are some tasty recipes to help you celebrate! 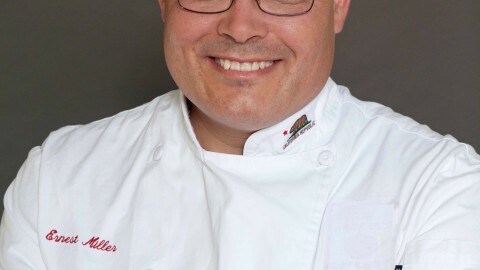 Stepping up our effort to educate consumers and the market at large about the merits of minimally processed animal fats like lard and beef tallow, we are proud to name longtime Southern California chef/educator Ernest Miller as our first Corporate Chef. This Easter holiday, make that Sunday extra special with recipes that combine sensational taste with the natural goodness of healthy animal fats. 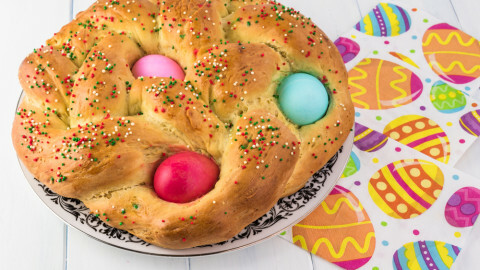 Lard and beef tallow possess the classic flavor that people love, and that’s reflected in the three recipes we’re showcasing for Easter 2017. 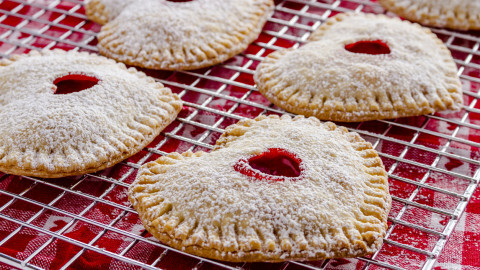 For the second year running, we at Coast are delighted to offer couples three recipes guaranteed to make the Valentine’s Day kitchen a truly happy place! 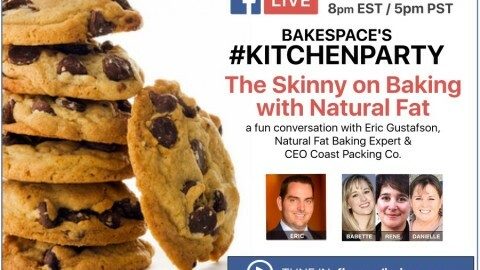 Our very own Eric Gustafson, along with Babette Pepaj BakeSpace.com, Rene Lynch Los Angeles Times & Danielle Upton Nichols Peaceful Cooking share some awesome tips for making your pies & cookies taste amazing using natural/healthy animal fats! 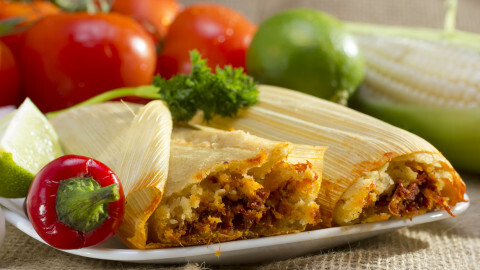 Holiday time is tamale time, and we are offering recipes for this popular dish that are sure to make a lard lover of anyone passing through the kitchen. 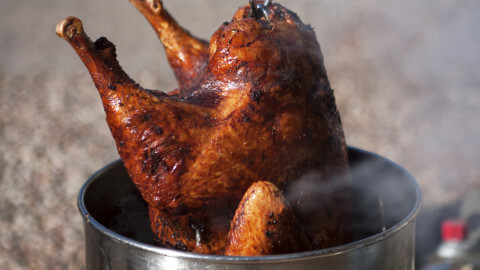 Wishing everyone a crispy Thanksgiving, Coast Packing Company, the leading supplier of animal fat shortenings in the Western U.S., has again teamed with El Aviso Magazine contributing writer Kathy Jurado on two recipes certain to spice up anyone’s holiday, deep fried turkey and deep fried jalapenos. Click here for the two delicious recipes!